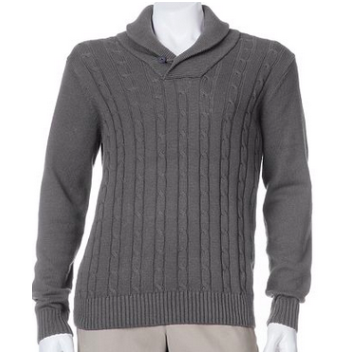 Kohls.com is offering $10 off $25 men’s apparel with promo code MENSTYLE10. You can also get an extra 15% off your entire purchase with code THANKS1587. If you prefer to shop in-store, simply print the coupon for $10 off $25 select men’s apparel and bring this with you. 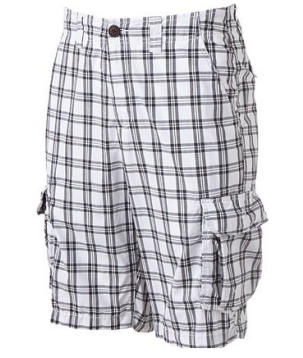 There are so many excellent deals in the men’s clearance section. Plus, they have some great sale price including some men’s graphic tees priced 2 for $14. I am sharing a scenario where if you buy 4 tees you can get them for only $3.83 each. Here are a few other clearance deals to consider, be sure to take some time to browse around because there are so many great ones right now. Take your kids to the LEGO store to take part in the next FREE Build Event which is happening on Tuesday, March 3rd. 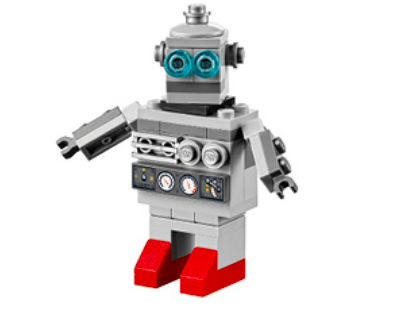 Kids ages 6 – 14 get to build a and keep this super cool LEGO Robot mini model. The event starts at 5:00 pm and is available while supplies last. You can find a link at the top of the Lego homepage to find a LEGO store near you. You may want to call your store just to double check the details and make sure they are participating.